An oveloe profile improved circular sash router shave. 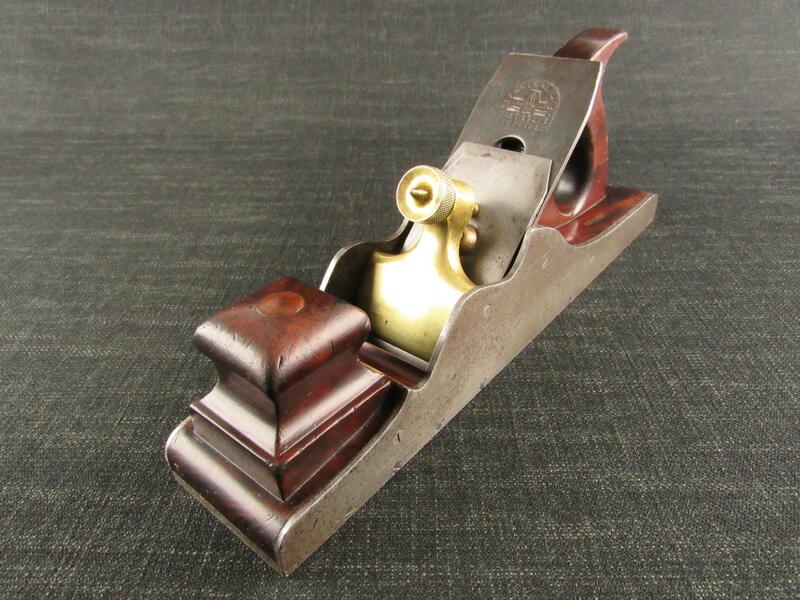 Probably a 1387 A improved sash router shave by PRESTON but unmarked. 'OVELOE' is cast into the underside of one grip/handle. Stamped '3/4' and 'X1' on both irons/cutters. Steel screws with brass washers.